After the disappointment of the Dr. Nick Lowe Age Correct Eye Serum I switched to Elemis Pro-Collagen Advanced Eye Treatment in the hope of seeing some improvement around my eye area. To recap the issues I have - Dark circles, lines and generally looking old and crepey around the eye due to years of rubbing from hayfever! A sophisticated amino acid complex of natural humectants which attracts moisture into the deeper layers of the skin. Combines exceptional moisturisation with added protection to support the fragile skin around the eyes, without overloading them. I love the glass bottle and dropper design, this has the all important bathroom shelf appeal. The product is a rather thin and runny liquid. The instructions say to use 2 drops around the eye contour. The dropper is very easy to use and perfectly dispenses the correct amount. Once applied as it is so runny the eye area looks wet, I give it a few moments to give it time to disappear before applying my makeup. 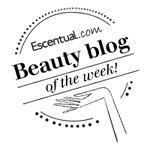 I have been using this eye treatment for just under a month and am seeing results. The results were not instant but now I can definitely see a difference. My eye area looks smoother, the lines are less pronounced, foundation doesn't settle in the area, it feels hydrated and the skin looks and feels softer. In the dark areas I had these white tiny dots and these have practically disappeared. Overall my eye area looks less dark and younger. Pro-Collagen Advanced Eye Treatment is light and really quite wonderful. I am impressed. I am very happy with the results so far and will continue to use this product until the bottle is finished. 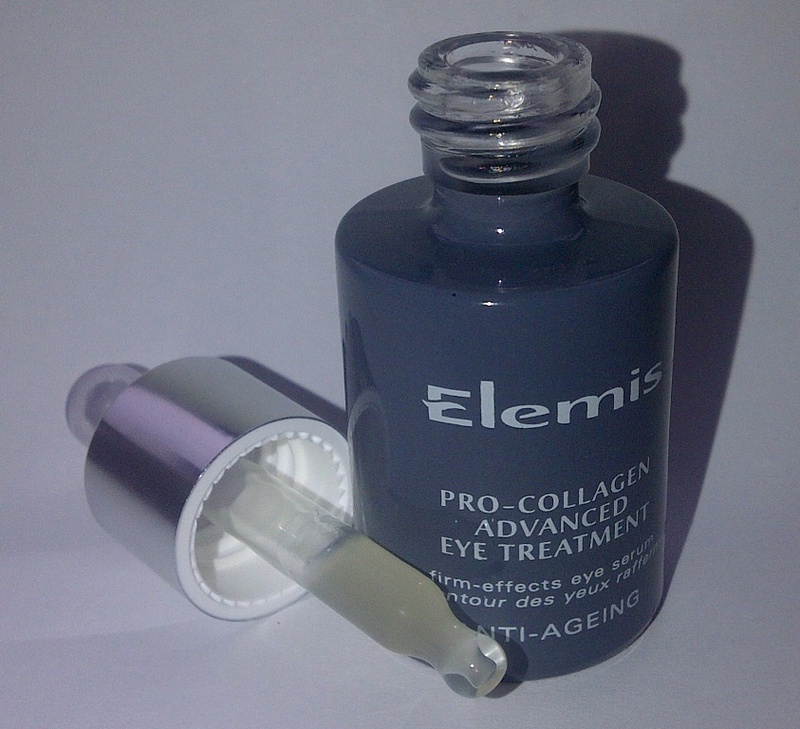 Elemis Pro-Collagen Advanced Eye Treatment costs £39 for 15ml. Great review. I'm currently using the Origins Ginzing eye cream for under my eyes and its just not doing the job. I'll try this next, thanks!